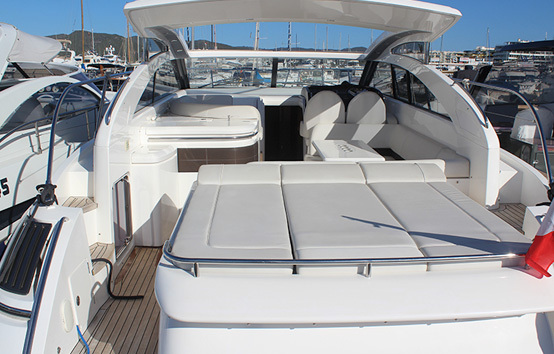 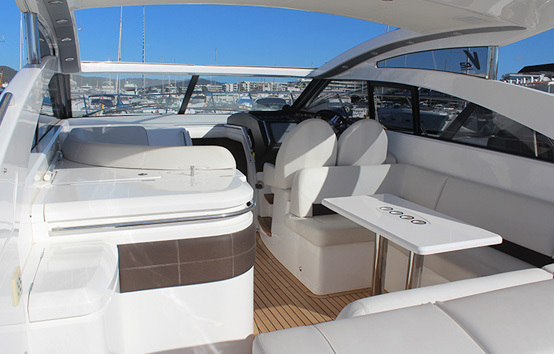 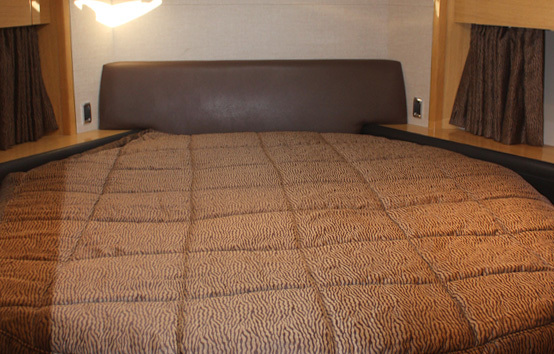 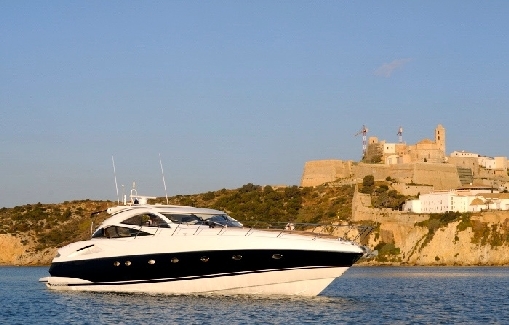 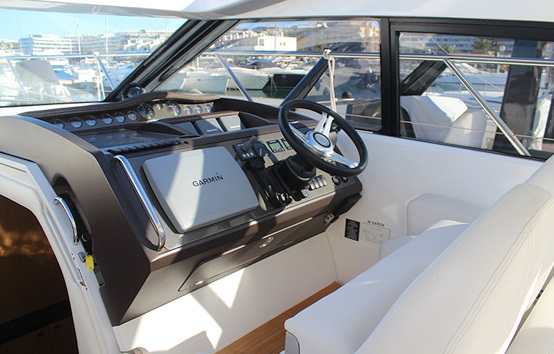 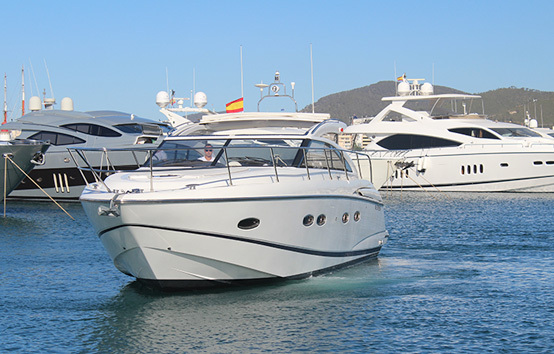 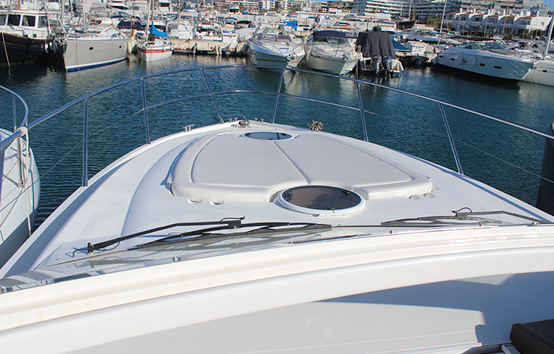 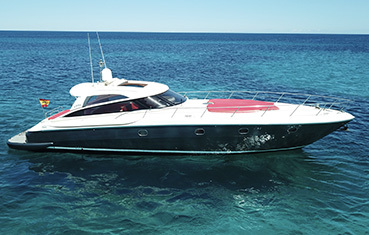 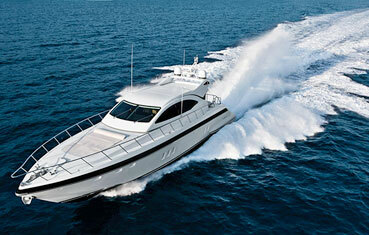 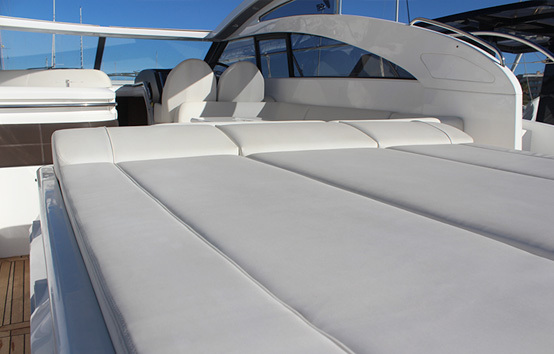 The Princess V42 is known for its agility and flexibility in both performance and design. 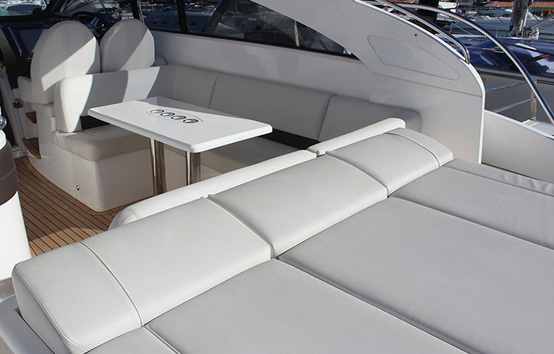 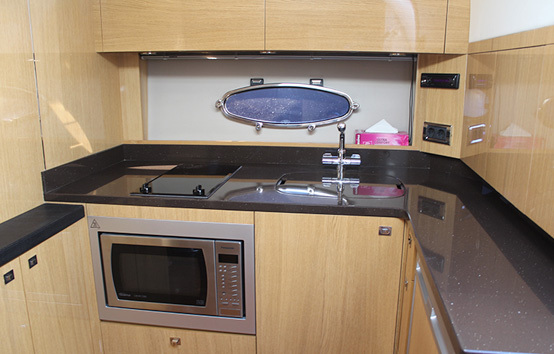 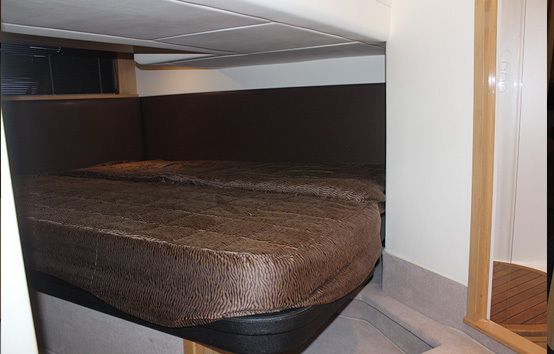 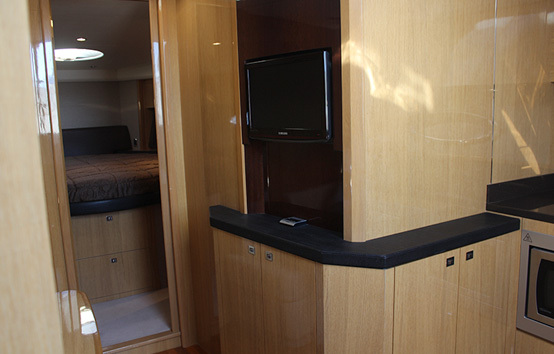 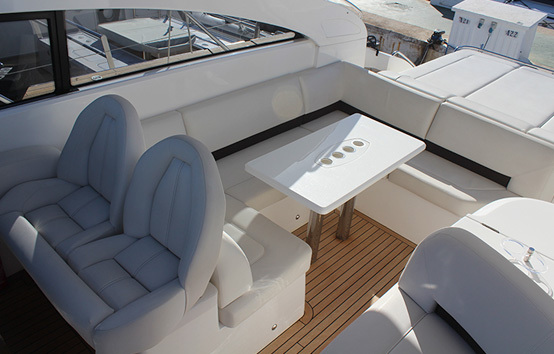 Two large seating areas, a wet bar and stowage for a tender or wetbike on the swimming platform. 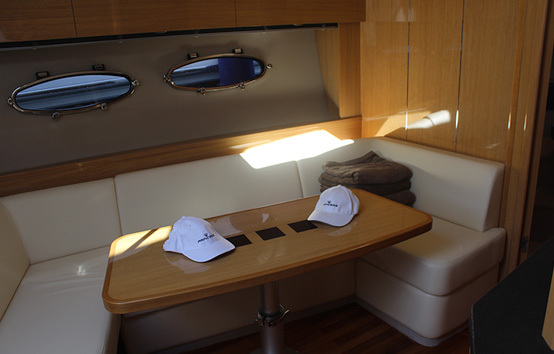 The saloon incorporates a large seating area, cocktail bar and beautifully crafted galley. 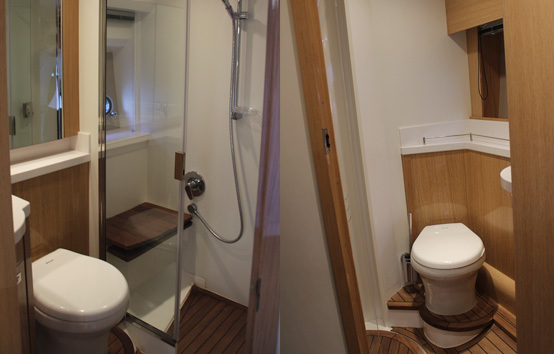 En-suite bathroom and the surprisingly large cabin aft has its own washing facilities. 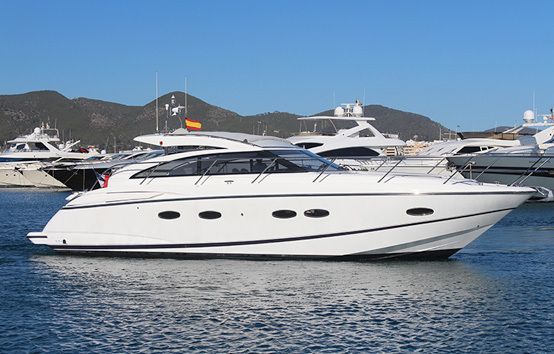 From her distinctive profile to her superb accommodation and outstanding performance, the V42 is a true good choice for charter in Ibiza.